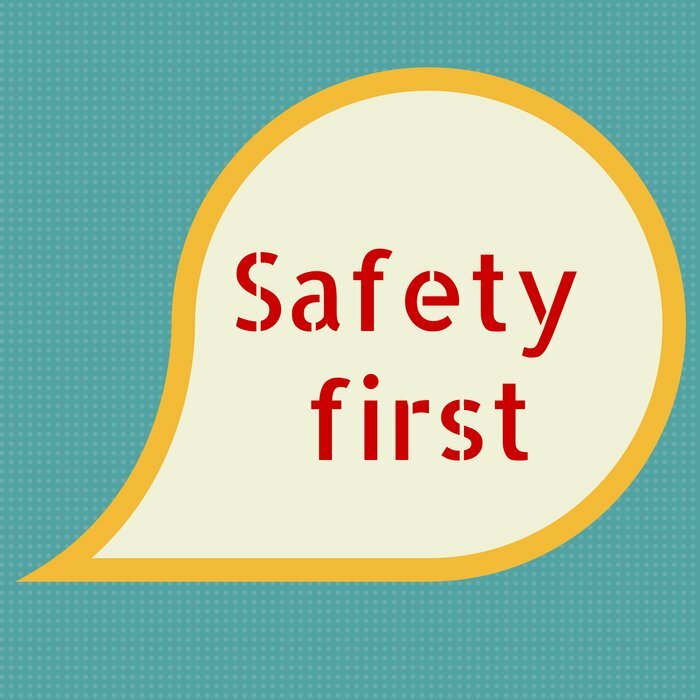 5 chainsaw safety tips from Husqvarna | APEX Public Relations Inc.
Husqvarna Canada manufactures lawn and garden equipment for homeowners. For the June APEX infographics challenge, this APEX client shares a visual I recently created for their Facebook page. 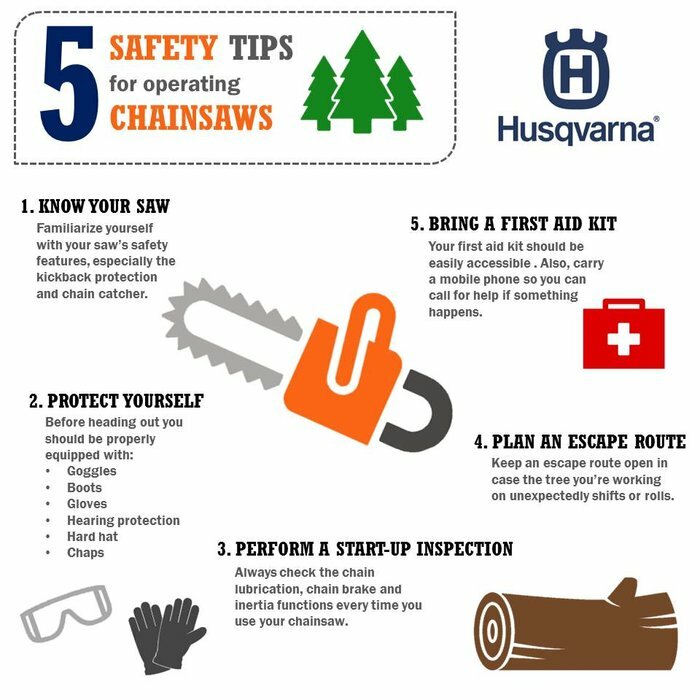 Some of us will soon be clearing the land around our homes and cottages to get ready for summer, so the Husqvarna team shared 5 safety tips to keep in mind while operating a chainsaw. Like Husqvarna Canada on Facebook. Lauren Chin-You is also really good at making flowcharts. Follow her on Twitter. Looking for reasons to make your content visual? Also check out Why your brand should create infographics.